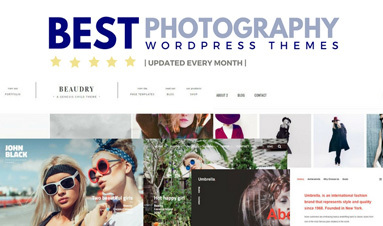 These premium WordPress themes comes with clean and modern design, they really stands out from the other blog themes. 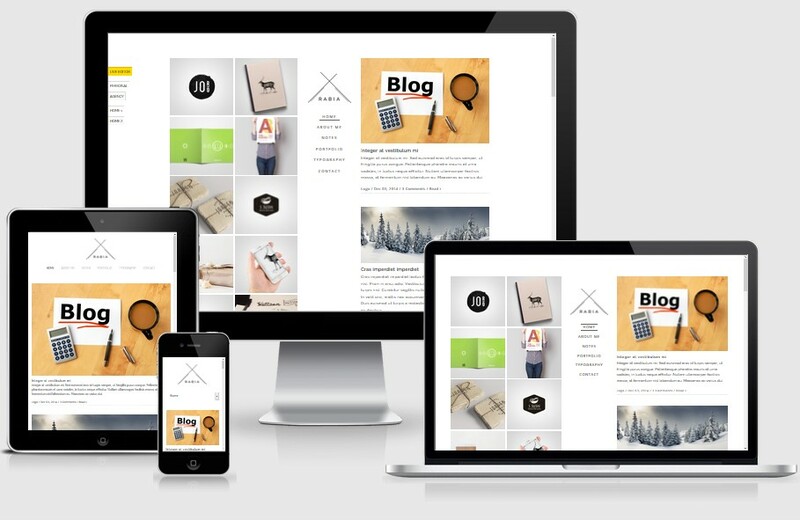 30+ The Best Blog Responsive WordPress Themes 2018 are simple way to create your own Blog, with no technical knowledge or expertise required! Share is a great theme for collecting and sharing memories, whether you’re a keen adventurer, writer, poet, explorer, philosopher, blogger, musician, diarist or all of the above – Share is for you. Shiroi is a responsive, very clean, modern and content driven WordPress theme created for personal creative bloggers. Topics such as photography, food, traveling to hobbies, crafts, DIY will suit well. Shiroi uses the theme customizer (live editing) for its options allowing a much more pleasurable experience as you edit your theme. Please do try it out in the demo site (you can find it in the menu). Grateful is a a simple and clean WordPress theme dedicated for bloggers who like to write blog posts in their personal blog. 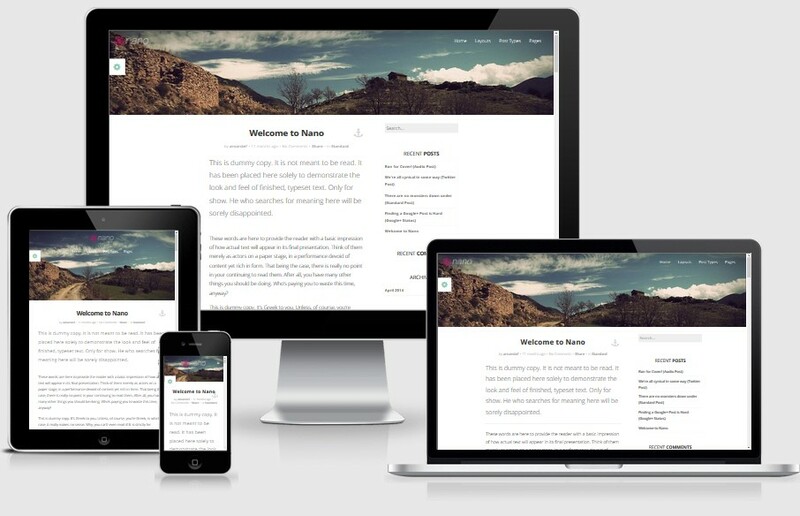 Grateful theme comes with a lot of features such as powerful theme options (powered by ReduxFramework), unlimited colors, support WordPress post format (Standard, Gallery Slideshow, Gallery Grid, Link, Status, Image, Quote, Audio, Video), custom widgets, contact form and many more. Good News is the Ultimate Multi Niche Blog / Magazine WordPress theme built for anyone who would like to build a stunning and flexible blog site. 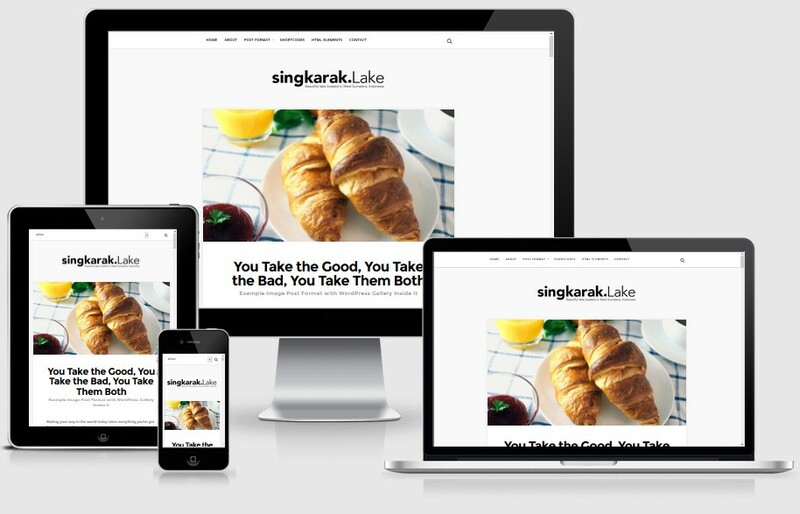 Singkarak is clean & minimal personal blogging wordpress theme including with 8 post type templates and enabled with powerful theme options panel with the help of redux framework. 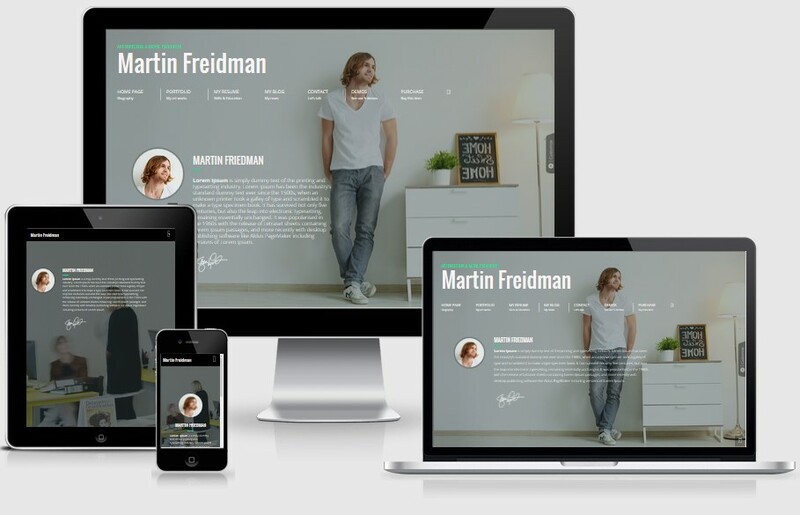 It has 100% responsive layout will adjust itself when viewed on various devices including mobile phones. Singkarak theme options panel contains tons of options to help you to customize the theme to fit your needs. Customize the theme colours, typography, backgrounds and many more from our options panel or right from the theme customizer (aka) wordpress live theme customizer. 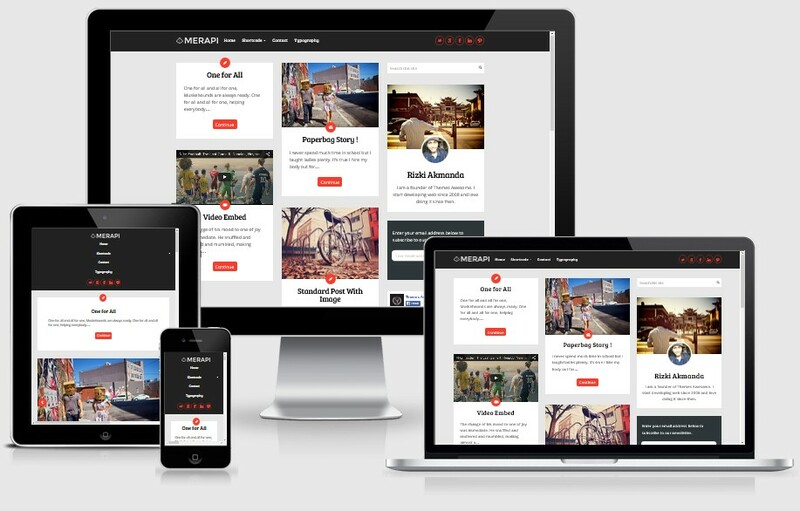 Uberto is based on Bootstrap and as fully responsive and crafted for an amazing experience on mobile devices. It supports video and audio as well as standard posts. Some of the other key features include: 7 colour scheme options, shortcodes via a plugin (for things like buttons, columns, dividers etc), theme options, custom menus, HTML5 / CSS3 code, localization options and more. 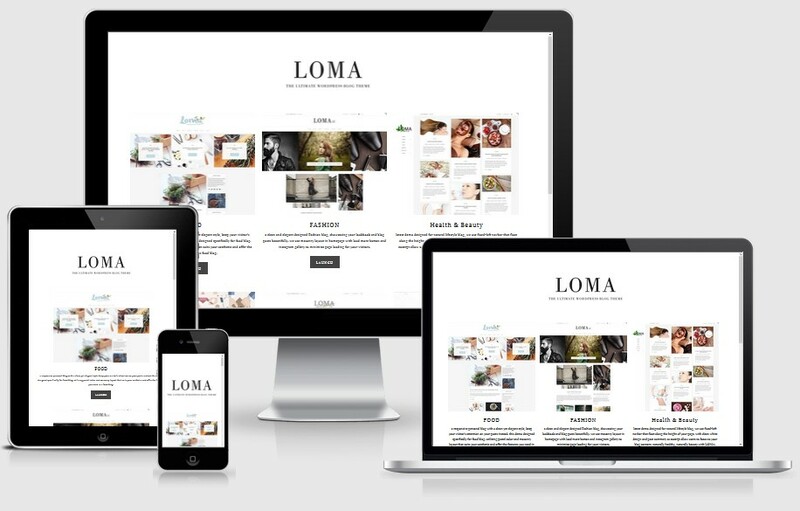 Loma Ultimate WP Blog Theme for WordPress responsive, retina ready and easy to use WordPress theme. 4 different styles and infinite customization possibilities, the unique and beautiful with a personal blog comes to help you. Loma, 2018, making it the best paid blog theme, sweet yet powerful. 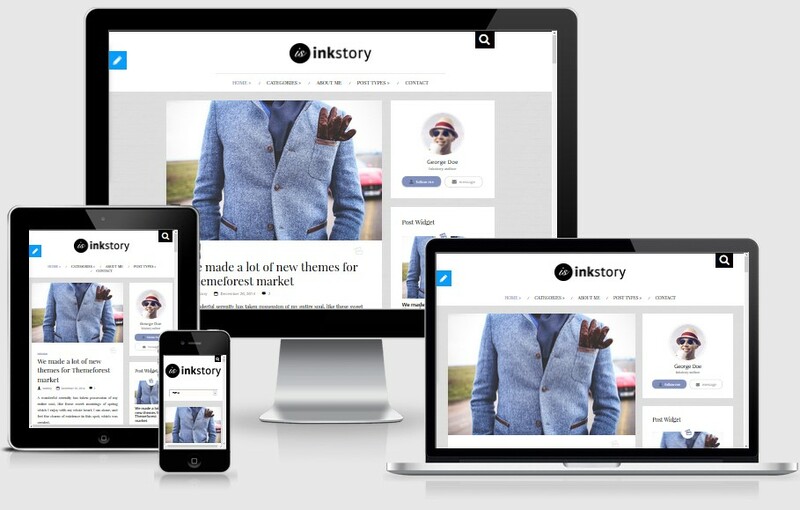 Ink is a well-made WordPress blogging theme. 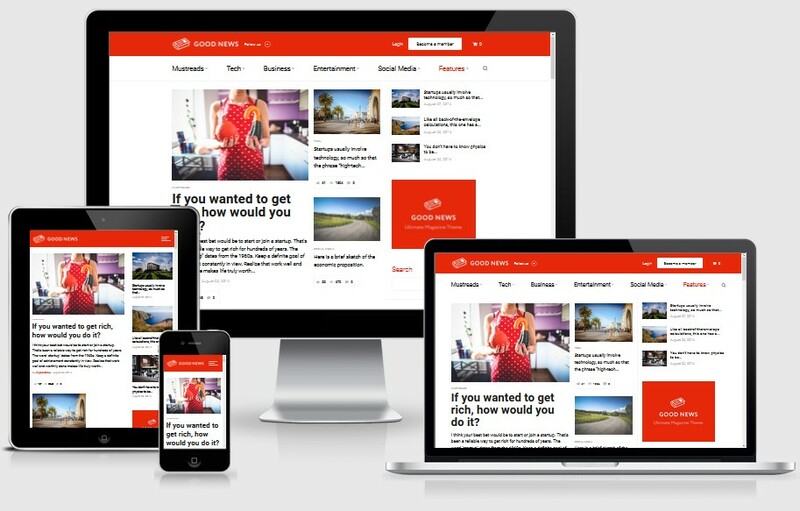 It is a custom-built and WordPress 3.9 compatible theme designed to help bloggers share their stories in the most compelling way. Ink is designed with attention to details and coded proficiently. This spectacular theme incorporates a picture perfect homepage grid that highlights your portfolio items, which makes this theme suitable for artists, graphic designers, and professionals who aims to promote their works. Ink has all the necessary features that you need for blogging. Despite its simple and minimalistic design, it offers heaps of serviceable shortcodes to make your blog functional and responsive. It also provides stunning typography to add accent to the overall design of your blog. And if you intend to make money from your content, Ink’s Restrict Content plug-in makes it possible for you to bill your customers for full access to your content. 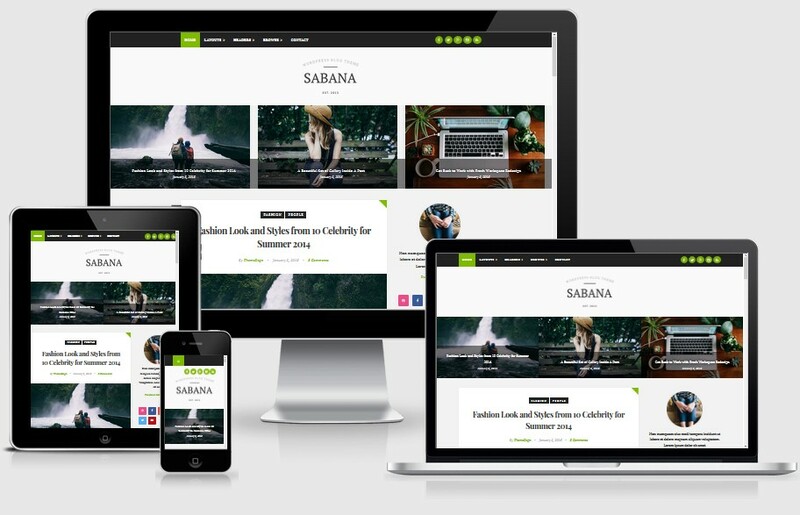 Sabana is responsive WordPress theme with minimalist, clean, elegant and modern design. Supporting 5 post formats including Standard, Image, Gallery, Audio, and Video which give you easiness in displaying your content with various formats. Spike from MyThemeShop is a modern elegant blogging theme which can be used for blogging or marketing for various niches. 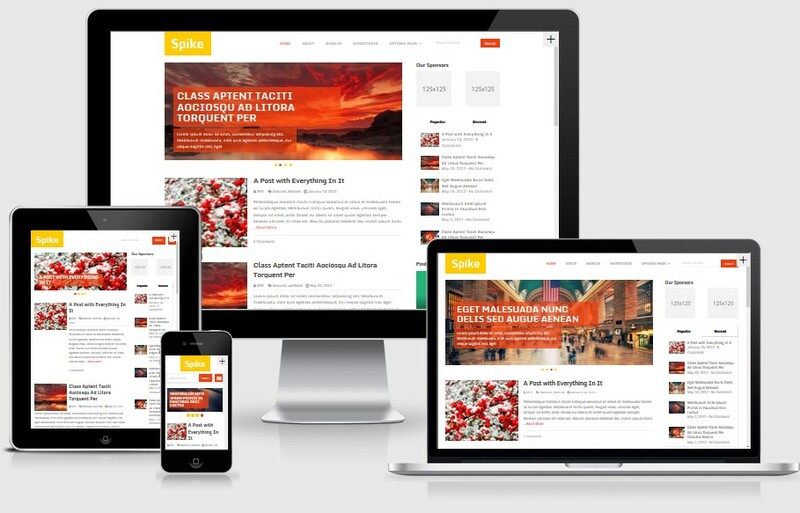 The core design of Spike WordPress Theme supports all type of blogging and marketing. Therefore if you are a blogging or marketer you can easily set-up this theme on your WordPress server and make earning by showing Adsense ads or affiliate banner. The developer has shown 9 different website examples to show you the possibility of this theme which includes Gaming, Relationship, Career, Lifestyle, Health, Sports, Wedding, Blogging etc. 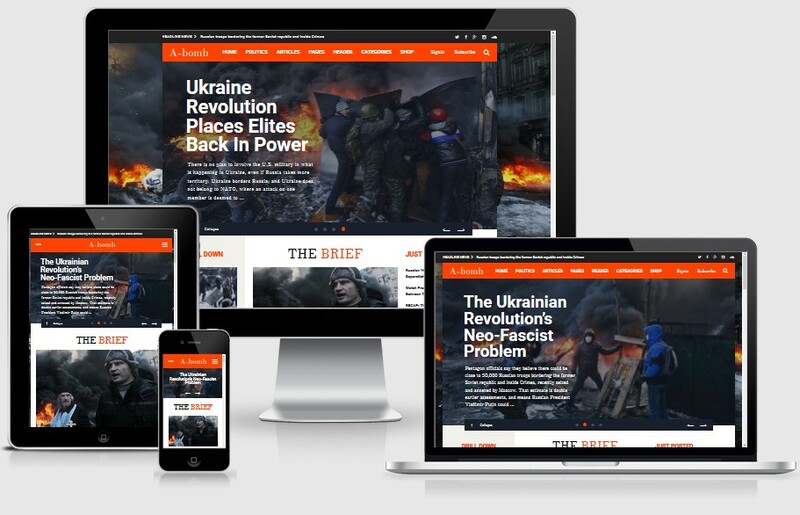 A-Bomb is awesome theme created specially for blogs, magazines and online newspapers. 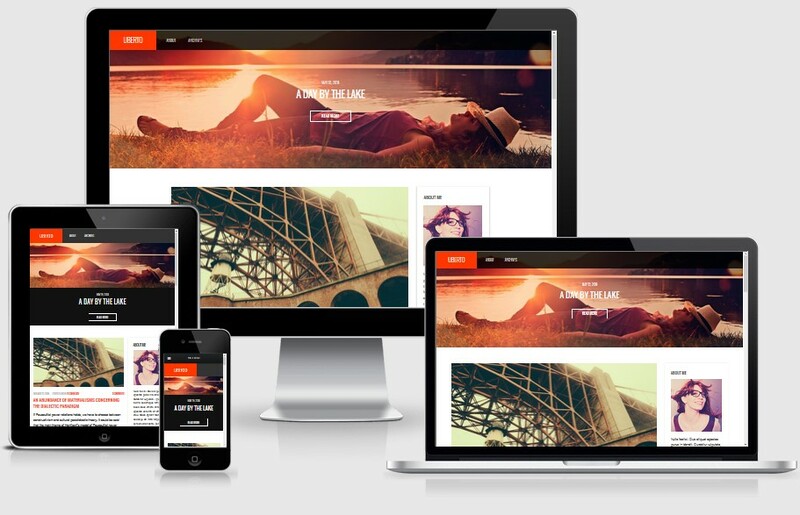 This WordPress theme is fully responsive and is packed with some nice features. Customization options allows you to change colors, fonts, and layouts, with this theme the total design of your website lies in your imagination. 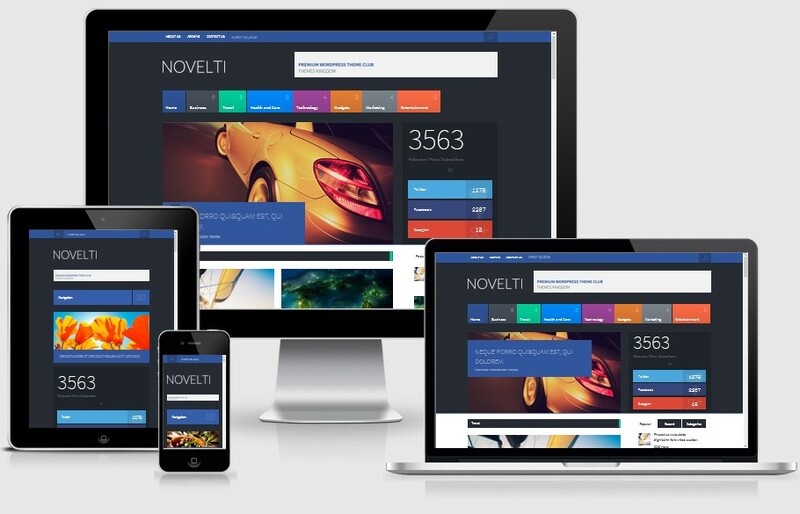 Novelti is a magazine and news WordPress theme created by ThemesKingdom. 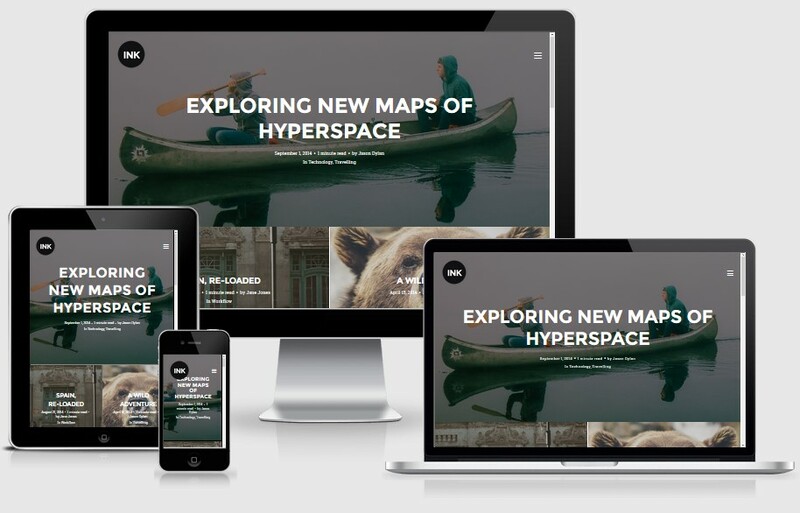 This ultra bold theme is perfect for online news, magazines, and blogs. Big post excerpts, lots of color, and social integration are just a few of the great features of this theme. Create a custom homepage layout using the page builder. Add sliders, carousels, callouts, highlights, advertisements, an about section and more. All you do is drag and drop the sections you want. Novelti includes unique features that are useful for magazine and news sites. On the individual post pages you can add a special ratings system for stars or votes. This way users can give you (and other readers) feedback and you can provide more relevant articles as a result. Another great feature is the ability to track your advertisements to see which are working and which aren’t. 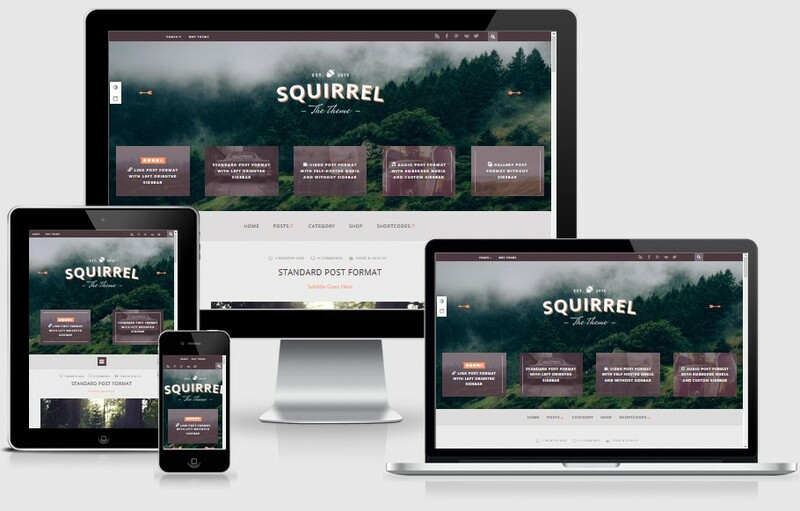 Squirrel is suitable for business website and start a blog to post article with multimedia elements like images, videos and regular text formats. The theme will work on select and customize mode so it’s easy to create plenty of page layouts as needed. For newbie and experienced user it will prove a unique experience working at any type of customization level. Every single work is done from the Ajax options panel, but advanced web designers can also work the way as required for their clients. 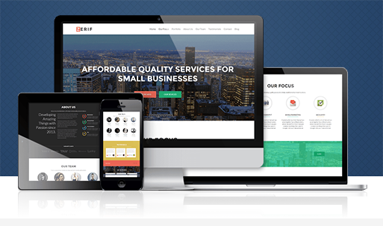 Merapi offers a chic and clean blogging WordPress theme. This theme is suitable for all kinds of magazines, personal blogs and journal because of its emphasis on mixed media and typography. 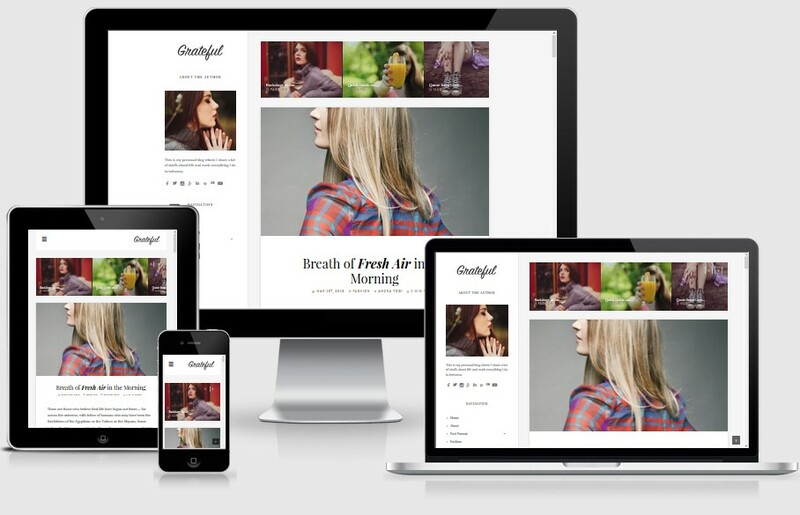 This modern grid blog theme runs smoothly on handheld devices. It also offers unlimited theme options and color schemes. Its layout design was fashioned to make your website look more inviting and encourage readers to read your posts. A live animation combined with your outstanding resume can change your future! Promotion is a terrific resume theme. It is a blend of cutting-edge web technologies and clean design. Promotion WordPress theme is an ideal theme for creating an online resume. Its highly serviceable features could help you establish yourself as an authority or expert in a particular field or industry online. Promotion is a very user-friendly theme. It provides a very simple layout design but it is packed with high caliber features and theme options. 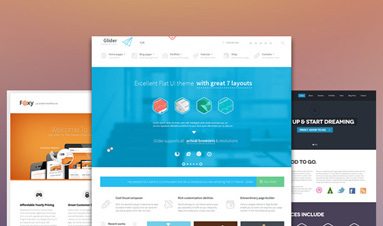 It features mOover slider with splendid effects and super easy drag&drop page builder. It has a functional option panel that allows you to alter styles, sizes and colors of your online resume. The Reader is a design for blogging purpose. For discussion, sharing your thought and more. 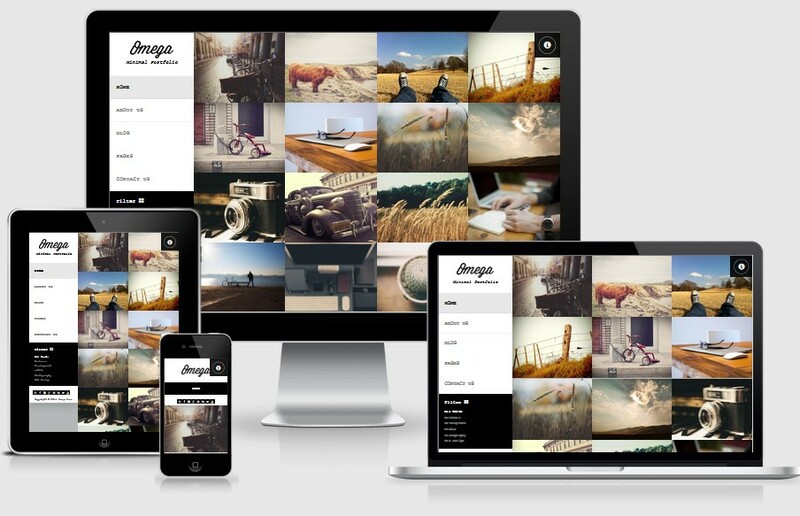 Omega is a grid-based WordPress theme. This full screen blogging theme presents an elegant design and supplied with the right amount of features to create a fantastic portfolio in no time. 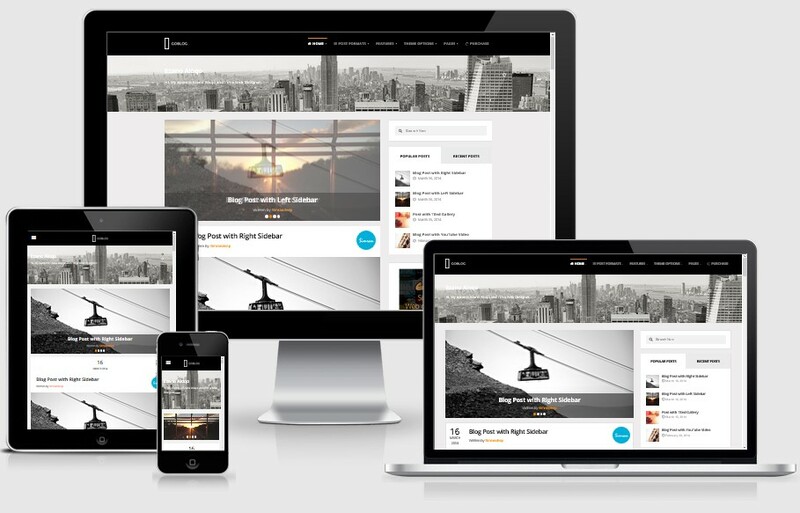 Omega is a suitable for corporate, online portfolio and personal blog. It also includes a powerful admin panel to make page or blog customization really easy. It has different page heading variations, infinite sliders, colors, and sidebars and amazing font options to add appeal to your website. Omega was developed using HTML5 and CSS3 technologies to support fluid animations and enhance usability. 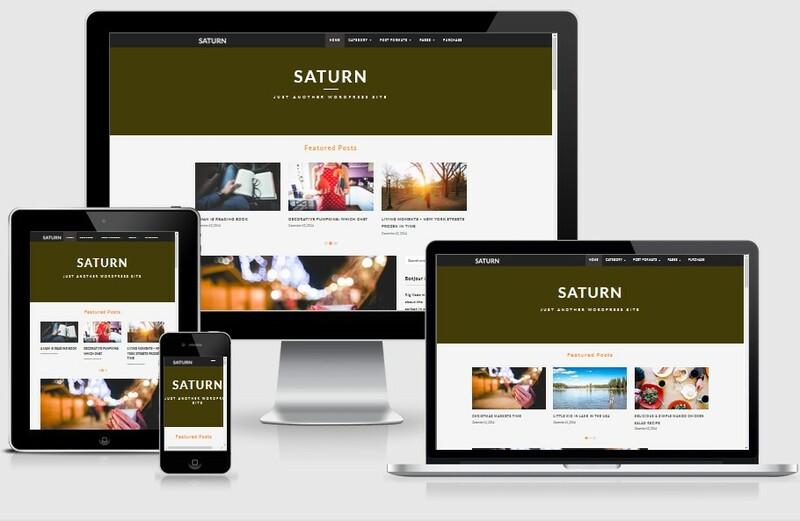 Clean, contemporary, and rock solid, SATURN excels as a straightforward blog theme ready to take on any niche you can dream up. John Doe’s Blog is a clean theme that gives a professional look to your blog. This WordPress theme is perfect for writers who want to incorporate some drama to their story writing. This theme is designed to adjust to any sort of mobile devices. It is overloaded with great features: 60+ shortcodes, widget manager, 15 custom page templates, 8 custom widgets powerful theme options panel and more. 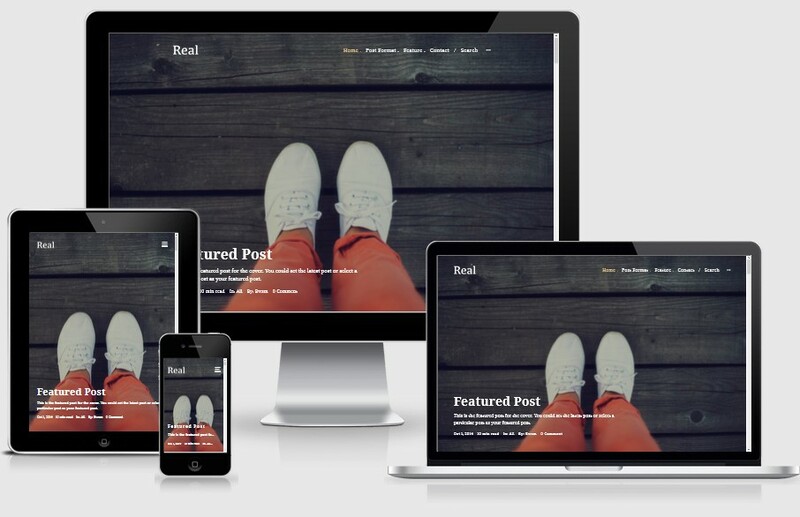 Nano is a responsive theme suitable for creating online portfolios and blogs. It offers a minimalist design that let readers concentrate on your ingenious content. You can also create a pinterest inspired blog using Nano. 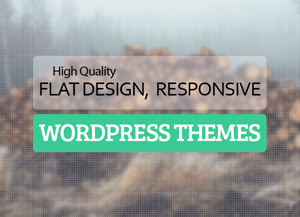 This theme is made with usability and efficiency in mind. Developers made sure that it is SEO ready to help you gain online presence without much effort. It is easy to set up and has all the features that could add appeal to you blog. 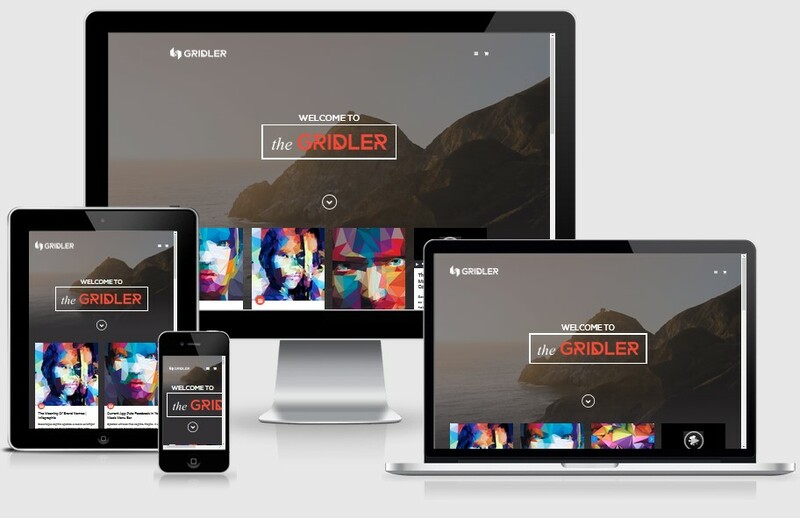 Gridler is a modern and powerful masonry portfolio WordPress theme built on Bootstrap and equipped with the latest and greatest features you’ll ever need. Bootstrap ensures extraordinary performance on every device, and WooCommerce, the most popular WordPress eCommerce plugin, enables you to sell anything in a simple, appealing and effective way. BuzzBlog is a simple, clean, personal, modern and professional blog ideal for spreading stories. 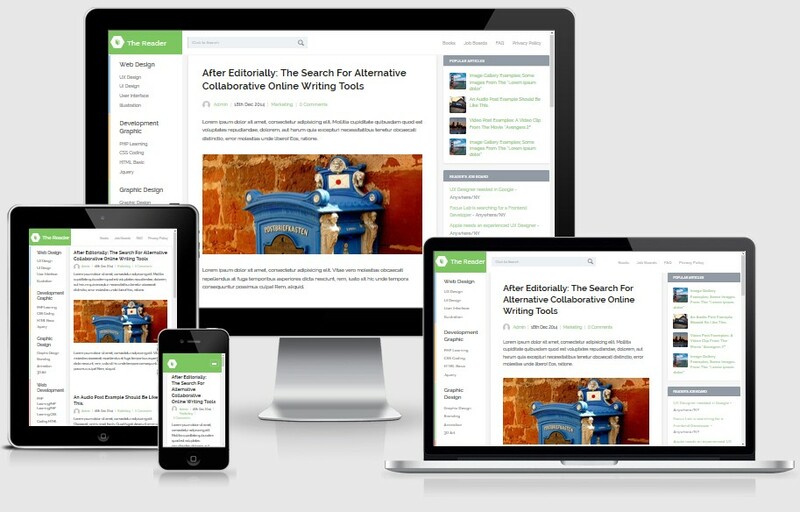 It’s totally responsive so it adapts to your style as well as the device it’s viewed on. It’s loaded with great features. 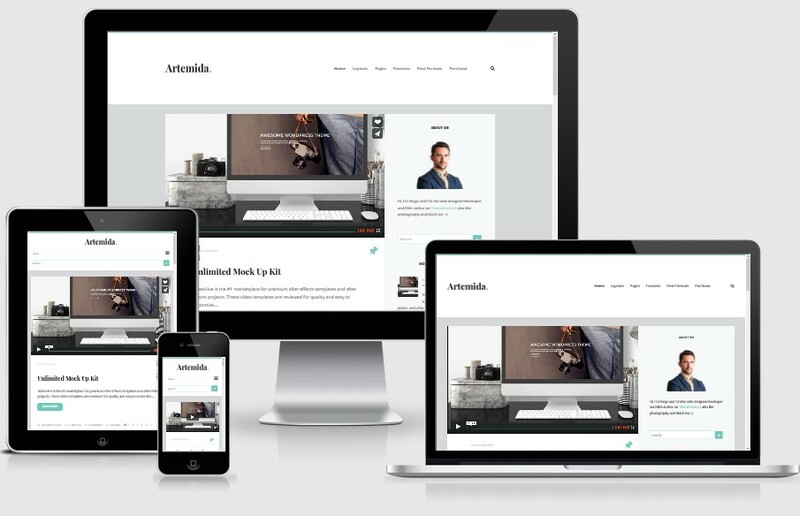 Artemida – is a Minimalistic, Creative and Stylish WordPress Blog theme. Clean and intuitive design with a tons of features & options: 2 pagination type, 9 widgetized areas, 6 custom widgets, 2 blog layouts, 4 header layouts, custom backgrounds and much more. Artemida is a simple way to create your Personal Blog, with no technical knowledge or expertise required! PinThis is a unique and fully-functional WP theme that comes bundled with awesome styles and tons of customization options which works excellent for showcasing your personal portfolio, designer portfolio, photographer portfolio etc. 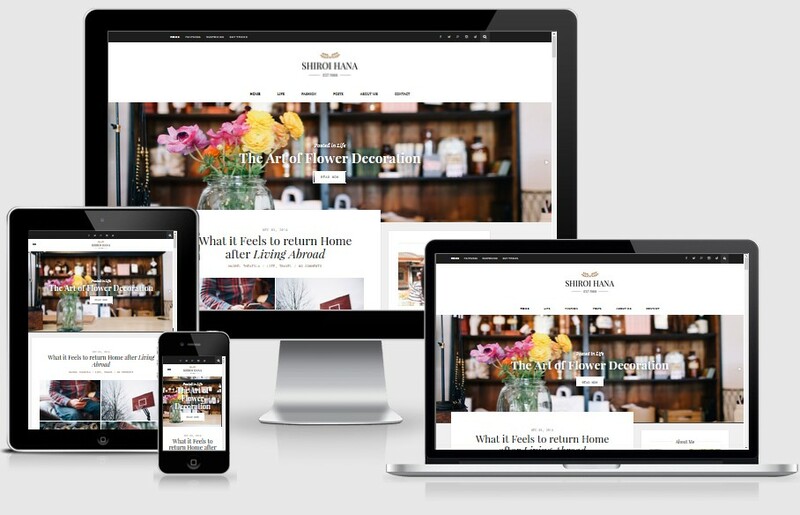 This theme has responsive layouts that work flawless on all devices and screen sizes, so as to make your web projects a smoother experience. It is featured with responsive sliders, social icons, smart admin panel and loads of features ahead. Daily News is the Responsive Multi Niche Blog / Magazine WordPress theme built for anyone who would like to build a stunning and flexible blog site. Home page is fully widgetize. Theme have 5 ready made widgets. With Daily News you will be able to build your home page using Drag & Drop ready made widgets. 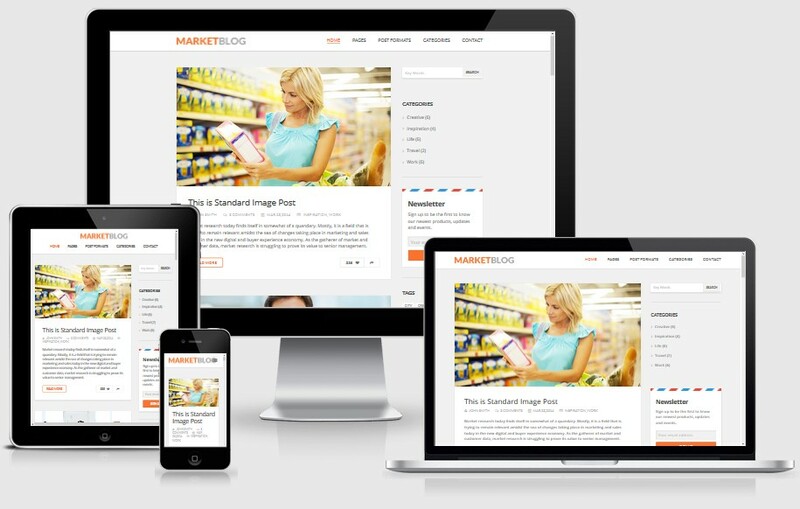 MarketBlog is a fully responsive WordPress theme, especially designed to cater you business or corporate website’s needs. It provides all the tools that you need for establishing a strong brand online. This theme could certainly help you get the word out about your product or services as it loads really fast, SEO ready and has social media integration. 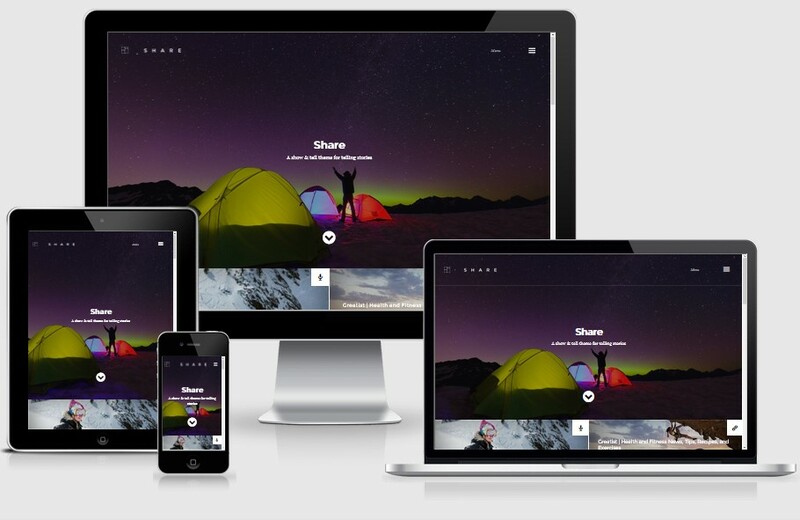 Rabia is an simple portfolio wordpress theme. Designed in a professional manner, so your visitors will only focus on the content. every pixel is smart and creative. GoBlog is a new and improved theme designed for blogs and stuffs like that. 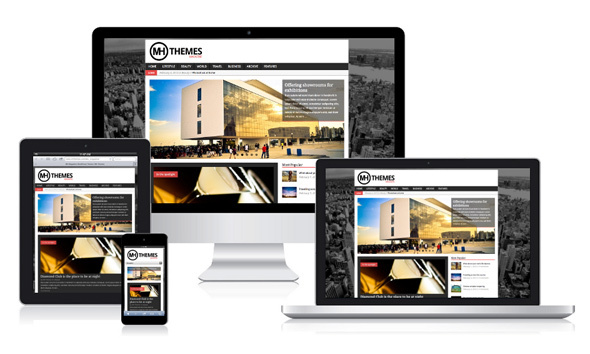 The theme supports various media formats letting one to list various media elements with ease. The theme has an outstanding slider just under the header for contents and intro texts. The primary attention on the theme is on the contents and content presentation. Get it now.